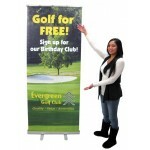 This X-Banner Stand is a terrific value and very versatile. 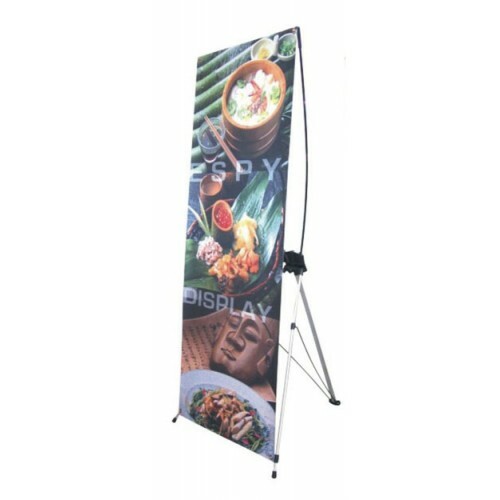 It is light weight, easily moved from place to place in your place of business, but also can broken down and stored in the canvas carry case (Included) and transported to trade shows, where set up takes about 2 minutes! Digital color print on satin smooth heavy vinyl! 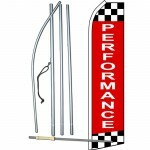 Don't forget, we will be happy to help you with any layout and graphics requirements!